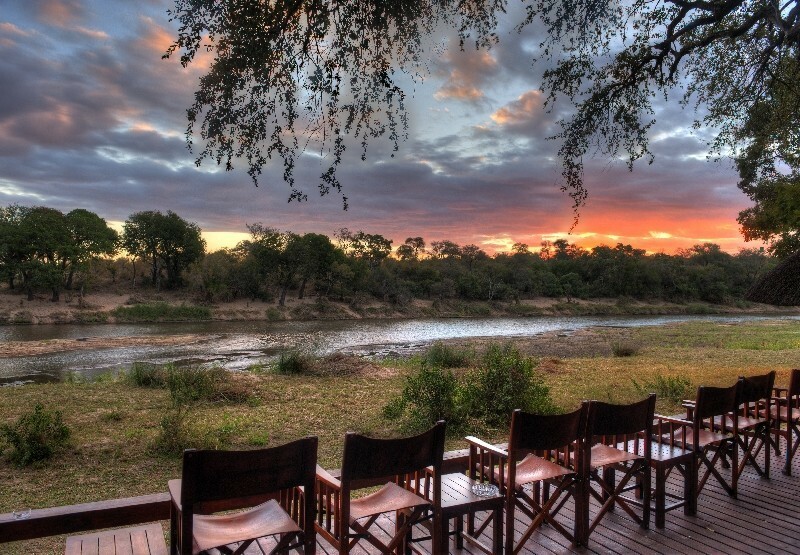 Looking for an African tropical adventure? 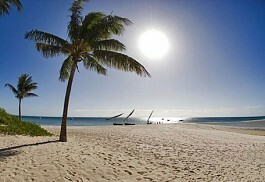 Then try Mozambique - one of the top diving and surfing spots in Africa. 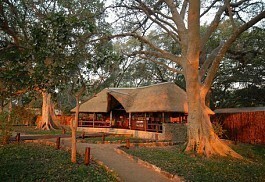 It is the perfect destination for a luxury honeymoon or to end a Kruger safari. 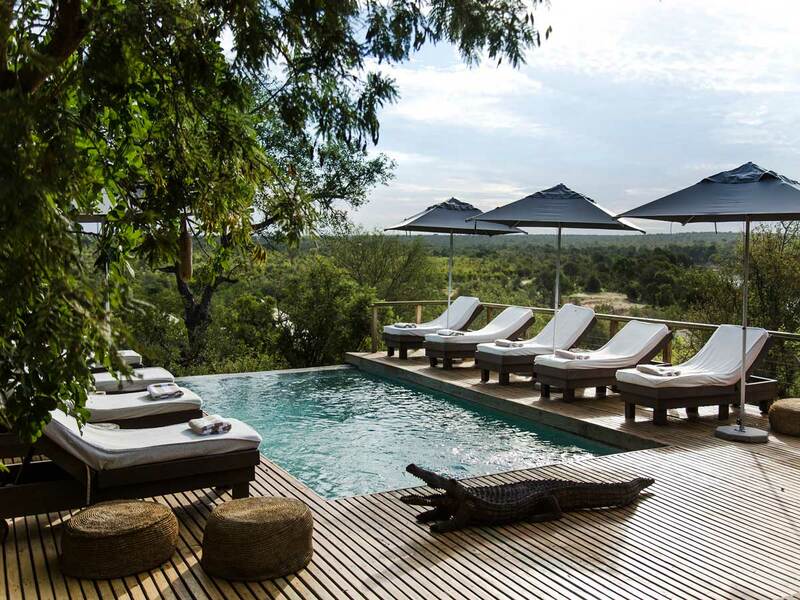 There's also the pristine Niassa Game Reserve where guests can enjoy a Big Five safari. 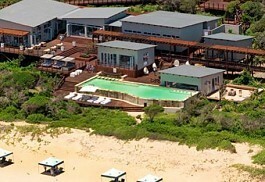 Simply the best beach and bush holiday! Whisk the family away for a 6 night beach adventure to Ponta Mamoli, a 2 km stretch of pristine beach lapped by warm, turquoise waters. Enjoy days spent snorkelling, fishing, sailing and soaking up the sun. Spend 6 nights in the pristine eco-reserve of Quirimbas Archipelago exploring the colourful underwater life. 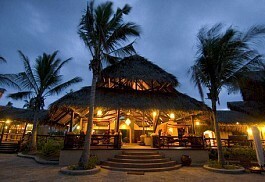 You'll stay in palm-thatched beach cottages on the beach and enjoy activities such as snorkelling, fishing and swimming. Ideal for honeymooners, sunseekers and adventure lovers! 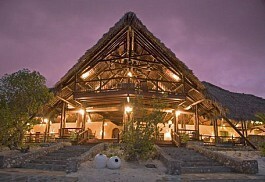 Spend 6 nights on one of Africa's leading diving destinations, the Bazarauto Archipelago. Soak up the sun on palm-fringed beaches and enjoy sweeping sea views from your beach chalet. Go sailing, snorkelling, swimming, fishing and just enjoy the warm African sun. 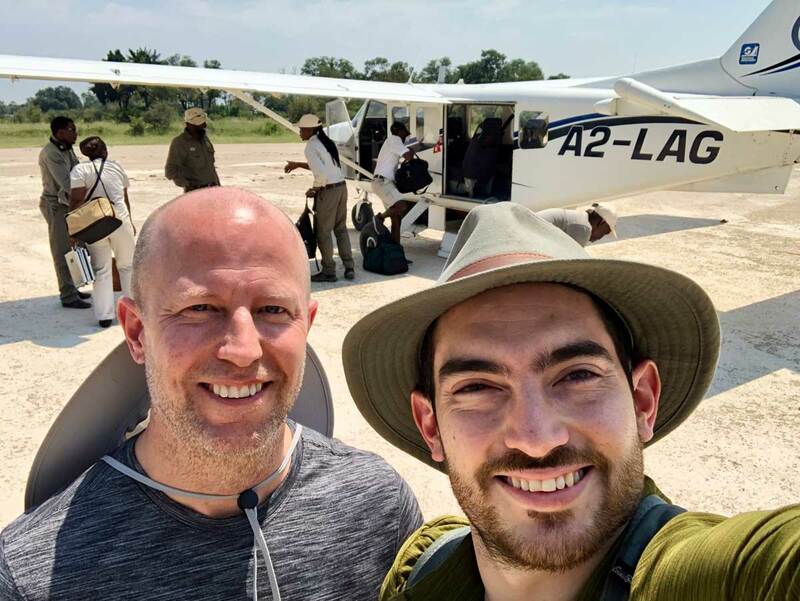 5 Night Canoeing Safari beginning at Pemba Beach Hotel, then to the Niassa Reserve where guests spend 3 nights at mobile tented camps along the Lugenda River, finally reaching Lugenda Wilderness Camp where they will stay for 1 night. 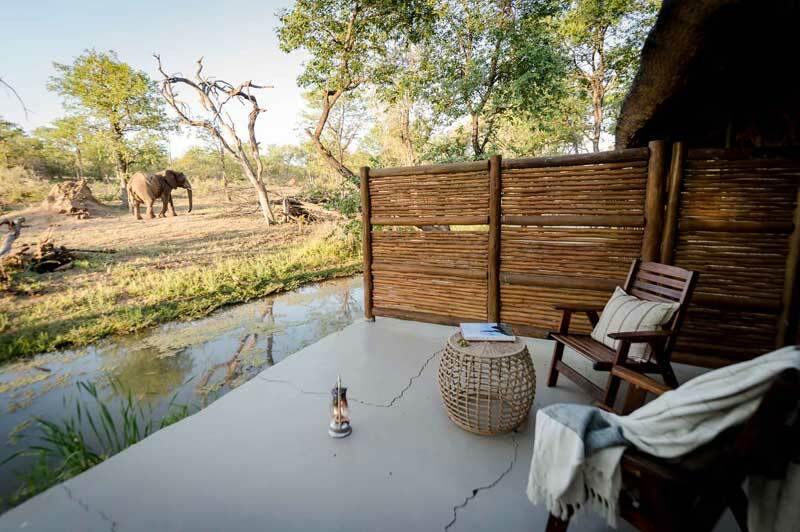 5 Night comfortable safari divided between Lugenda Wilderness Camp and mobile safari camps within the Niassa Reserve. 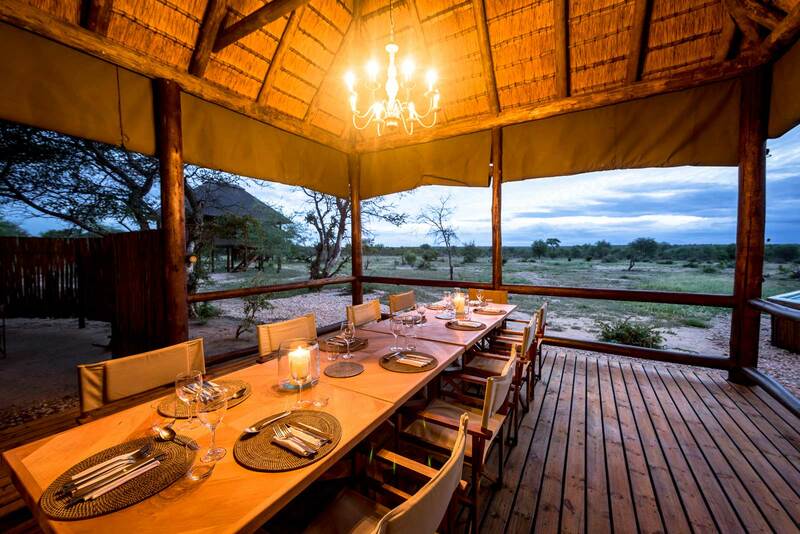 Guests will enjoy an on-foot safari for two days and nights in between 2 nights at Lugenda Camp with superb comfort and cuisine.